ROSE, the Maps tool for managing energy consumption and production. How can you promote innovation and reduce electricity costs? With smart grids. New technologies for using renewable energy sources and storing energy will be the sectors of challenge over the coming years. 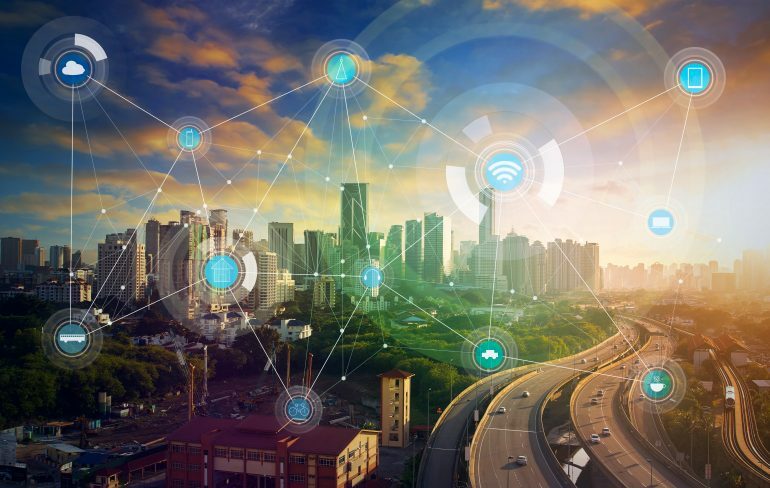 The energy industry is placing its expectations in Smart Grids, in order to exploit technological innovation in the energy sector. create interaction between producers and consumers so that peaks in demand can be managed with greater efficiency. Smart grids are already a reality and one of Europe’s very first smart grid pilot plants is right here in Italy. 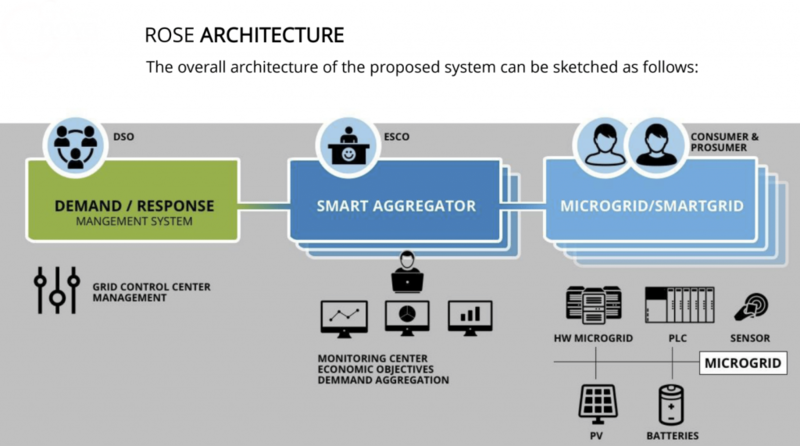 We are talking of a 50,000-m2 area on the Savona University Campus which houses the Smart Polygeneration Microgrid (SPM), an energy distribution system (thermal and electrical) equipped with central intelligence supervised by the DEMS (Decentralized Energy Management System) platform, an energy management system developed by Siemens. 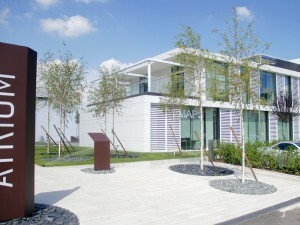 Maps Group undertook to create and test an innovative control system in the Savona Smart Grid which, also through the use of predictive models for predicting thermal and electrical loads and energy production from renewable sources, makes it possible to plan optimum management of the Campus energy resources in real time. optimizing available energy resources (energy sources, accumulation units and charges). 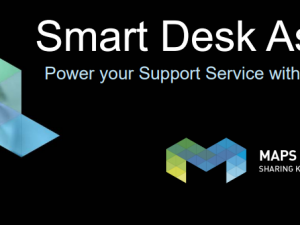 analyze information for predictive purposes and to support decision-making processes. To adapt ROSE to the characteristics of the Savona SPM it was necessary to customize certain components. To do this the Maps Group Research & Development department availed itself of the domain competences of Genoa University researchers, Michela Robba and Mansueto Rossi. By perfecting and using a special neural network model and subsequent validation of the proposed model’s performance, it was shown how the ROSE project was able to accurately predict user demand and the behavior of different energy sources. ROSE can therefore be an essential tool for the correct and optimal management of complex grids. But the conception and modeling of an intelligent electrical grid require practice and commitment. This is why the Maps Group, with the ROSE project, wishes to propose advanced ICT systems for the purpose of following the evolution of the times to ensure a service which is efficient and as avant-garde as possible. Dialog with the distributor’s systems (DSO) in order to operate with distributor in managing energy flows. Operate optimal control in real time of the energy production, consumption and storage systems. Optimize thermal and electrical energy consumptions, minimizing CO2 emissions, annual operating costs and the consumption of primary energy. 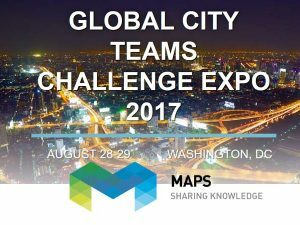 Knowing how to best manage these innovative scenarios is therefore the new challenge which Maps Group has set itself. 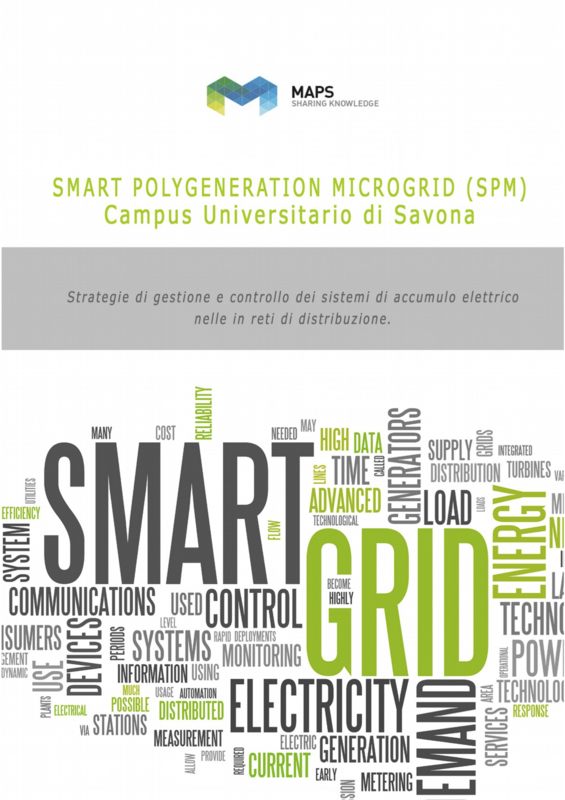 If you want to know more, simply download the White Paper free of charge and read more details on the management and control strategies in the Smart Polygeneration Microgrid on the Savona University Campus made possible thanks to ROSE! 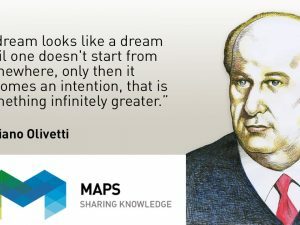 Dai Big Data ai Relevant Data: Maps Group sviluppa sistemi software che creano conoscenza a supporto dei processi decisionali. I prodotti Maps Group strutturano il patrimonio di informazioni di aziende private e Pubbliche Amministrazioni in Data Warehouse, gestionali ed analitici, che si pongono come strumenti di governance e di business.